Participants of all ability levels can improve their skill, speed, and agility and learn techniques in all aspects of the game. Special attention for those who want to excel at the goal position. Emphasis will be placed on individual training and mental preparation to compete at the highest levels. 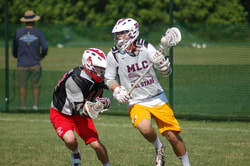 This is a unique experience to develop skills and knowledge as a lacrosse player and to improve athletic performance. We expect these sessions to sell out. Please get your application in right away. An email confirmation will be sent upon receipt of an application and fee. ​​Head Lacrosse Coach at Ridgewood High School. 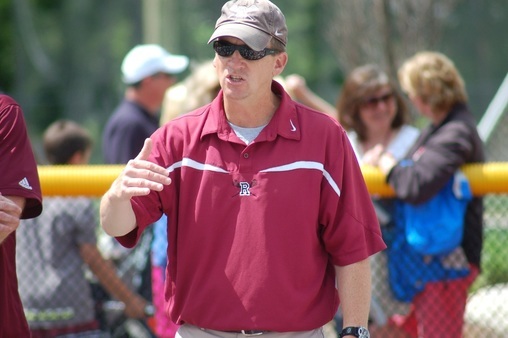 Coach Pounds brings over 30 years of coaching experience to Ridgewood from noted college programs such as University of Virginia, University of Pennsylvania, and the State University of New York at Cortland. He was named the 2015 and 2017 Bergen County, 2013 and 2014 Group III, 2008 Gibbs Division and 2003 and 2017 North Jersey Boy’s Lacrosse “Coach of the Year”. Over the last 16 years, Ridgewood has won eight Group III State Championships and has reached the final four in the Tournament of Champions seven times. All Maroons Lacrosse Clinic participants must be a US Lacrosse member for insurance purposes (RLA members are covered).